Human rights abuses. Plundered resources. #Feminists4BindingTreaty explain why corporations must be held accountable for their impacts around the world. – Sanam Amin from the Asia Pacific Forum on Women, Law, and Development. Amin is one of several feminist activists who are speaking up about the impacts of corporate power abuses on women, and mobilising behind a proposed binding treaty to hold multinational corporations accountable for their activities’ impacts around the world. In this video we also hear from Taina Hedman from the International Indian Treaty Council organisation of indigenous peoples; Eugenia Lopez Uribe from the Latin American regional NGO Project on Organising, Development, Education, and Research (PODER); and Hakima Abbas and Felogene Anumo from the Association for Women’s Rights in Development (AWID). 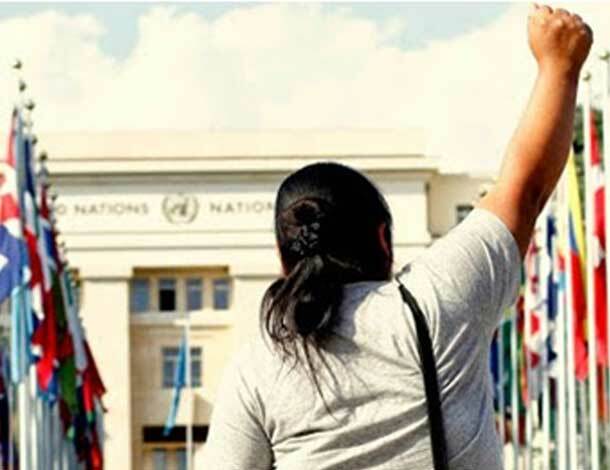 A Binding Treaty on Transnational Corporations has been the subject of discussions at the UN Human Rights Council in Geneva since 2014. 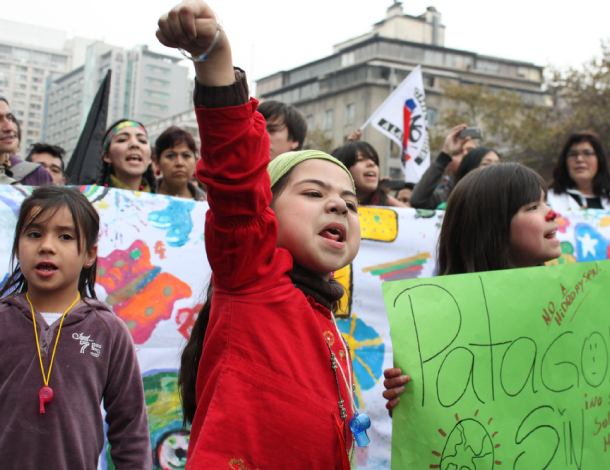 Negotiations on a draft treaty text are expected later this year. For too long we’ve been left with few options other than to rely on the ‘good will’ of giant companies, and have seen lands and waters destroyed, and resources plundered from local communities offered very little in return.